Kathy Hardy's Handmade Life: Happy Monday!! 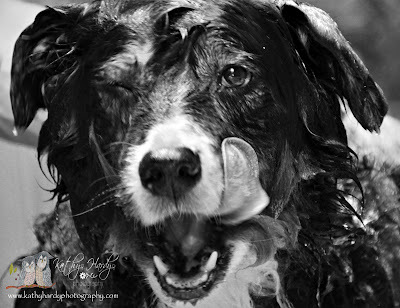 Bath-time for Ozzy ~ he loves it!! Happy Monday! !